A former Corrections Victoria officer from Dhurringile Prison has been sentenced to six months imprisonment and a 12 month community correction order following an investigation by Victoria’s anti-corruption commission, IBAC. Tracie Badcock pleaded guilty in January this year to one count of bribery of a public official and one count of misconduct in public office. The charges were the result of IBAC’s investigation, Operation Molara, into suspected corrupt conduct at Dhurringile Prison, which commenced after a notification from Corrections Victoria. 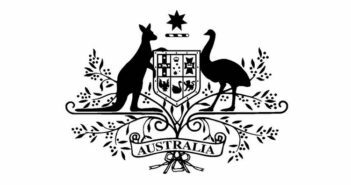 Since 1 December 2016, heads of departments and council CEOs are obliged to notify IBAC when they have reasonable grounds to suspect corruption is occurring or has occurred in their workplace. IBAC is Victoria’s independent anti-corruption commission, which exposes, investigates and prevents public sector corruption and police misconduct. To report public sector corruption or police misconduct now, visit www.ibac.vic.gov.au/report or call 1300 735 135.